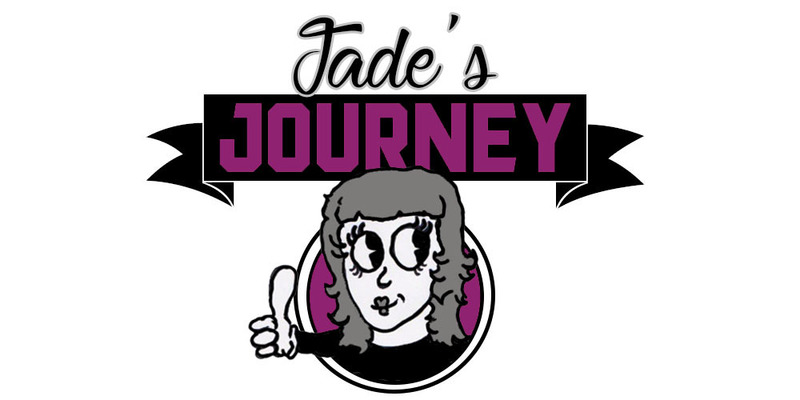 Jade's Journey: Open University Is Confusing!!!! As some of you may know I'm doing a degree in psychology and criminology and today I have been cramming in loads of work as the little one is with his Nana. So as it is coming to the end of my first module I need to enroll in my second module, easy yeah, well no it really isn't so I have e-mailed my tutor and wrote on my modules forum to get help so many people seem to struggle with this. Why.... it should be so simple. I also decided to add an extra 60 credits to my degree by choosing to do level 1 Law which I will get a certificate in once I have completed it WHOOOOOO!!! So glad I'm doing this though I was the girl who struggled at school I never really felt like I fitted in at any of the schools as I would turn up part way through the year (RAF life for ya), I wasn't really bullied as such but some of the girls were nasty. Them being nasty made me not want to be there so I did what I wanted and didn't really care to much about my future so now for me to go back to learning and try and make mine and my little families future better I'm proud of myself. Does anyone else study with the open university? or study psychology and criminology? would love to hear from you guys if you do.